It’s a wonderful Wednesday. Bonus sneak peeks from our latest Poetic Experience Session feat. 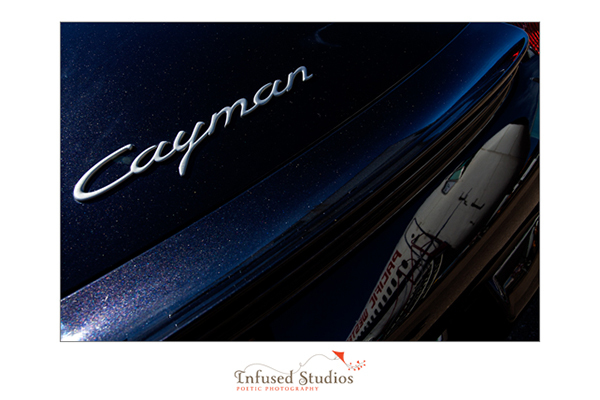 a Porsche Cayman + a Boeing 737?? That’s right! 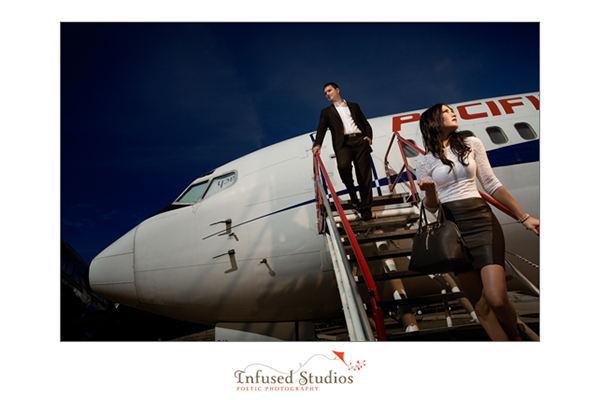 Danijela + Zoran, you guys hit it out of the park with style and glamour for your E-Session. Look forward to your big day this weekend!